What’s the difference between Indica, Sativa & Hybrid? Hey there friends, Regina here with Leafly’s Cannabis 101 where you ask the questions and we provide the answers. Today’s question is: What’s the difference between indicas, sativas, and hybrids? When researching strains on Leafly you’ll see the database is broken out into three main colors: purple, maroon, and green. 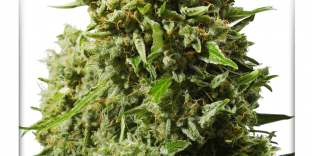 Which represent the three main categories of cannabis indica, sativa and hybrid. A lot of you have asked about the differences between the three types so here are a few points that will help you sort it all out. First let’s talk about the different effects. cannabis indicas tend to be more relaxing have full body effects. Cannabis Sativa tend to be uplifting cerebral and good for creativity. Because of this contrast some consumers prefer to use sativasa during the daytime and indicas at night. 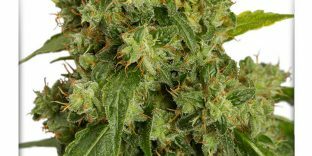 Each subspecies is also affiliated with different medicinal benefits indicas are generally look to for insomnia or pain relief whereas sativas can be helpful for depression, ADD, or fatigue. All of these differences stem from the geographical origin of each subspecies indica plants tend to be shorter and bushier and come from mountainous regions with harsher climates and conditions so they develop thick coats of resin as protection. Their short stature and short flowering time make indicas very suitable for indoor cultivation. 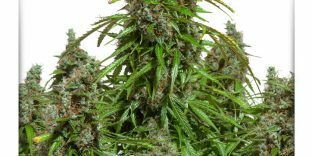 Sativas on the other hand, grow taller and tend to thrive in temperate areas closer to the equator and usually need a little more time to grow this makes them great for cultivating outdoors. Now, what about hybrids? 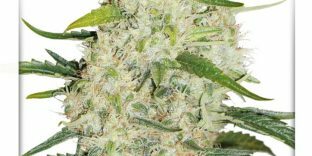 Hybrid plants are simply a mix of the two: indica and sativa and can have varying effects from both types. Hybrids can be especially helpful when tailored to consumers specific needs. For more information on thousands of strains, where to buy, and the latest cannabis news check out our free app or Leafly.com That’s it for this episode, come back next week for another fresh look at a brand new topic. This has been Regina for Leafly, see you next time!.